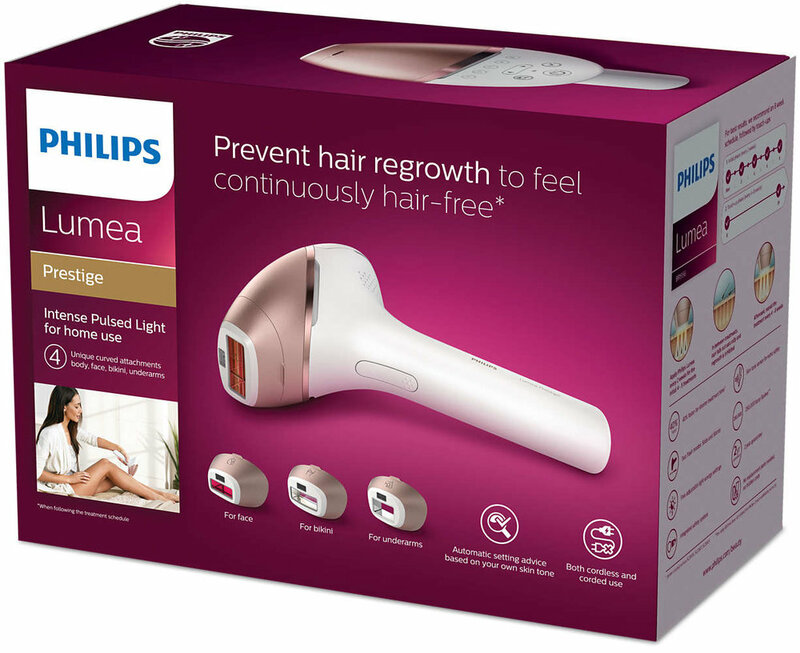 Back in 2015 Philips Beauty was at the early stages of preparing to launch the crown jewel of their IPL (Intense Pulsed Light) range, Lumea Prestige. With new Brand guidelines and ways of working in place, an Art Director was needed to oversee this product's communication design development across all touch points from the start to launch in 2017. I was honoured to take up the challenge and helm of this project. To raise efficiency, reduce costs, and produce the utmost in quality, Philips allowed me to bridge all departments, working horizontally, in order to achieve seamless alignment and consistency. 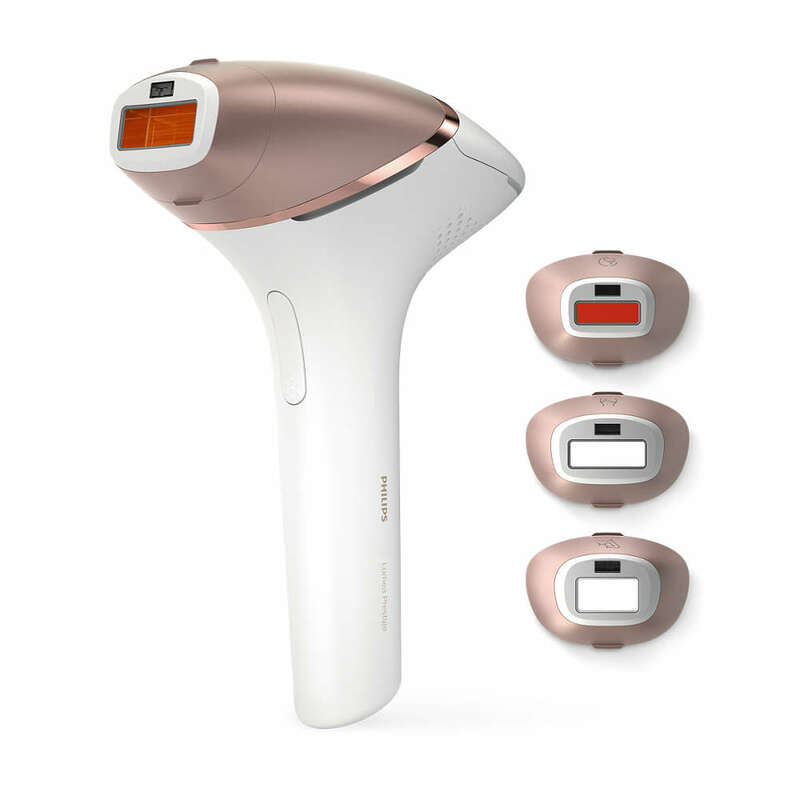 Philips Lumea Prestige is not only the first product of its kind, but became the standard for future projects to come from Philips. From the treatment, development, and production of photos, videos, and assets to the attention given to channels on social media, customer care, and online ... all communication design was oversaw by one person. This successful way of production set the new benchmark for Beauty product launches and allowed me to flex my expertise and deliver a final project that shines. 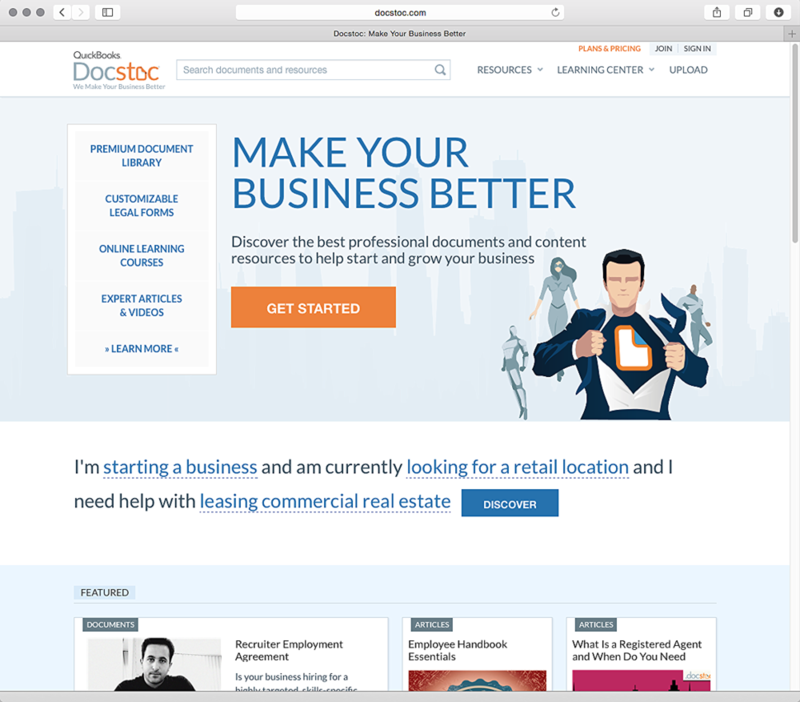 In 2013, Docstoc was bought by Intuit's QuickBooks and continues to work, service, and function as one of the internet's premiere document libraries. However, back in 2007 this valuable, viable product was merely a thought in the back of the founder and future CEO's mind. Jason Nazar, said entrepreneur, needed a logo for his website, but even more so, he was in need of his idea to be transformed into something visually concrete — he needed to see how it would look, how it would function, and he needed a blueprint for his development team to start building. Working virtually side by side by with Jason, I designed the site, page by page, and after a year of building and beta testing the site was launched in 2008. The user experience and interface seen today is still modeled after the designs I created when this start-up began almost a decade ago. 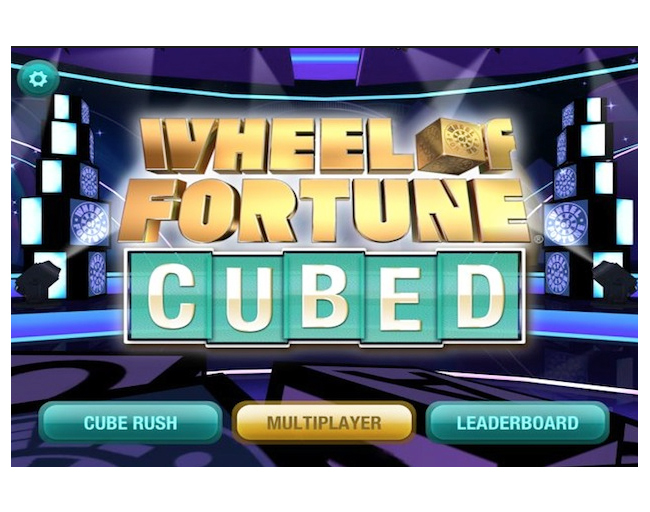 Because of the work I did for EA's American Idol App, Sony contacted me in early 2013 to define the User Interface and User Experience for a new game based off the famous television show Wheel of Fortune. 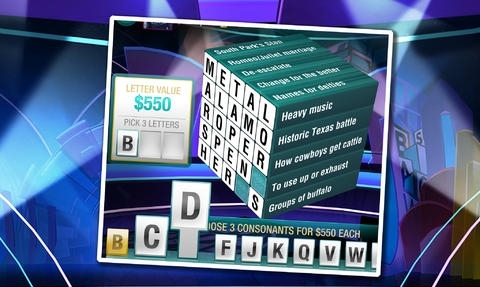 They explained the concept — a word-puzzle based off a magic cube — and provided some basic sketches as a brief. I delivered a handful of comps detailing how the cube could work and function within the game. Sony was extremely happy with the speed and quality of the deliverables, and were keen on one wire-frame in particular that is the basis for the gameplay today. Art direction can be challenging, at times stressful, but so rewarding and enriching; it is one of my favorite hats to wear. 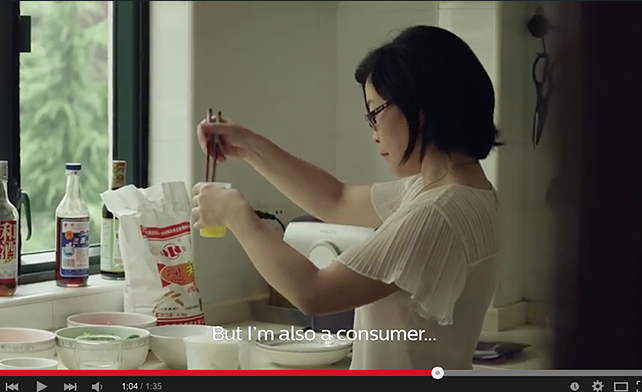 So, in 2014, when Philips needed a hand on a shoot in Shanghai, I excitedly accepted. Philips refreshed their iconic brand and developed a need for a series of brand videos to aid in recruitment. My role was to replace the Art Director for the Chinese based videos, and to make sure quality and direction continued seamlessly as planned. 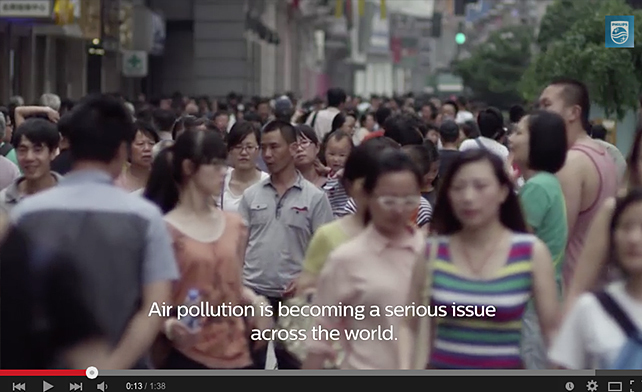 Keeping the videos on brand and properly telling Philips' message was top priority, and was accomplished successfully. Out of thirty videos made, five were Chinese based, and the project was so well received Philips is currently in production with another series. 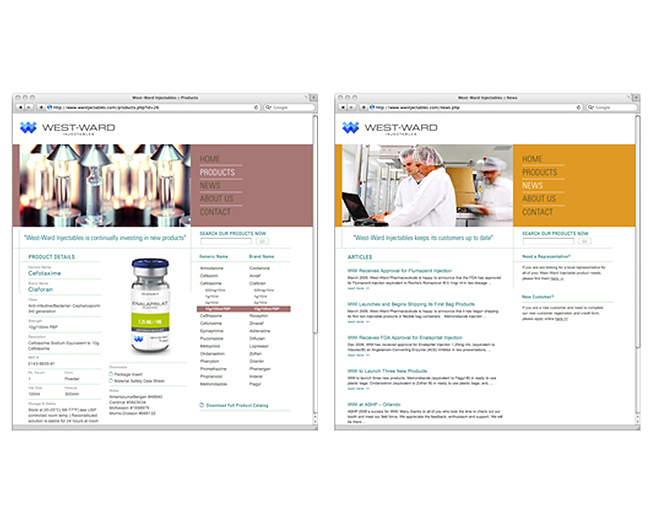 The board of West-Ward Pharmaceuticals felt their 20-year-old corporate brand identity was not as fresh as their pressed, white lab coats. 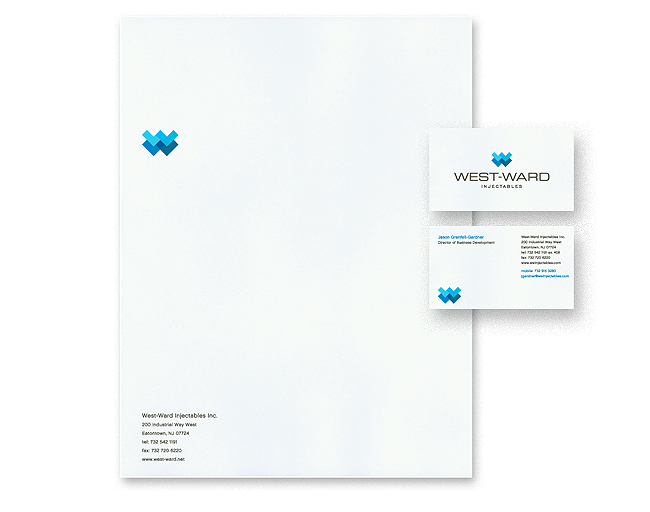 West-Ward needed a "one-stop shop" to execute this full re-brand — that shop was me. This opportunity allowed me the flexibility and control to re-envision and create a new brand from square one. Starting with a mark, logo, and corporate identity, I slowly built the brand by designing, developing, and delivering a clean, custom, CMS website. 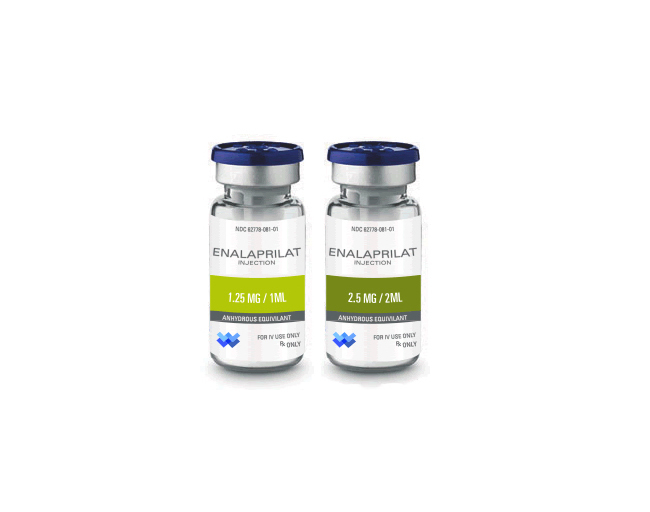 Finally, I designed and delivered a full packaging platform and style guide that is maintained and well received to date. Philips Avent has some gorgeous, clean, and well designed glass bottles on the market which any mother would be proud to put in their babe's mouth. To supplement this premium range, Philips have a more colorful and decorative line of bottles and cups. A style had been set in years past, but the time had come for a change and a look toward the brand's future. Included amongst a small team of fellow designers and illustrators, I helped create Philips' illustration strategy guide for the decorations on bottles, soothers, and other various products. 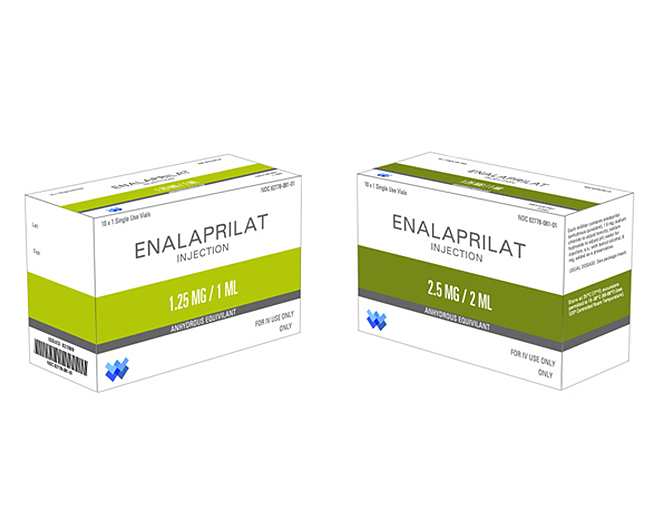 The illustrations and strategy guidelines will be implemented and seen at market in the near future — this will be a big departure from current Avent and competitors' offerings. Saul Bass and Paul Rand are inspirations to me. Their amazing and huge catalogue of graphic design work dazzle me, and both men's logos have an obvious influence on my work. To keep my design chops fresh, I'm always working on a logo or identity in hopes to be compared to someone like Mr. Rand or Mr. Bass one day. Deeper Productions settled on the logo you see on the black card — they were so impressed with their choices I offered, it took them ages to make a final cut. Gordon & Gordon, a boutique accounting firm in Los Angeles, needed a re-brand of their identity and materials, and I was more than happy to oblige and deliver a complete corporate identity system. 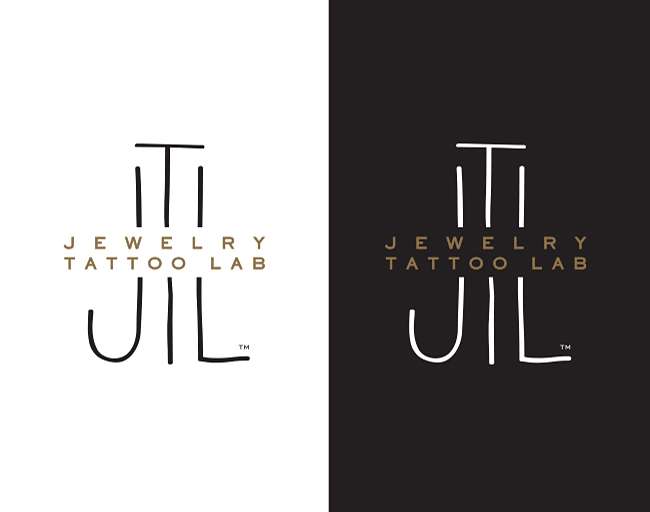 The lovely ladies at Jewelry Tattoo Lab contacted me — also in need of a logo for their brilliant, Paris-based start-up. And once more, they were so pleased with my work, I went on to help design and create their first line of temporary tattoos. If you entice me with wine, you are bound to get great design in return, and the great people at Medlock Ames Winery in Napa Valley were happy to share their product when I delivered on a group of signature icons. Taking cues from the existing logo, I created six symbols to represent Ames' natural way of winemaking. I felt the icons were a little too nice for use only on their website, and I pitched for the winery to produce some eco-friendly wine-mats showcasing the work. They loved the idea, made them, and gave them away as gifts to their club members.